There was chaos on the roads, with at least five stranded motorists needing to be plucked from rising floodwaters. The storm had so far left 8,100 homes without power around Sydney and the central coast. 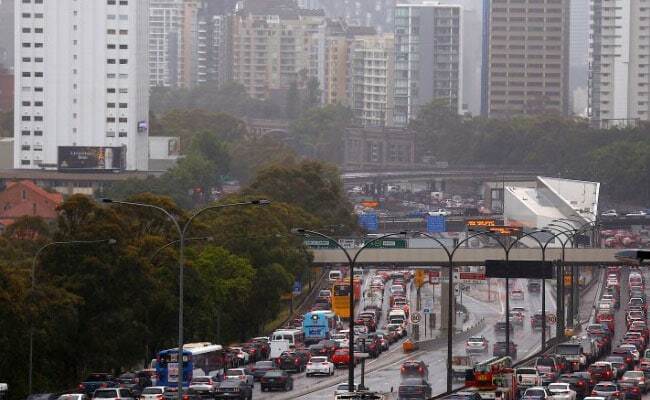 Torrential rain triggered flash flooding that turned streets into rivers in Sydney, Australia's biggest city, on Wednesday, causing major disruptions to the morning commute. A spokesman for Ausgrid, the nation's biggest electricity network, said the storm had so far left 8,100 homes without power around Sydney and the central coast. 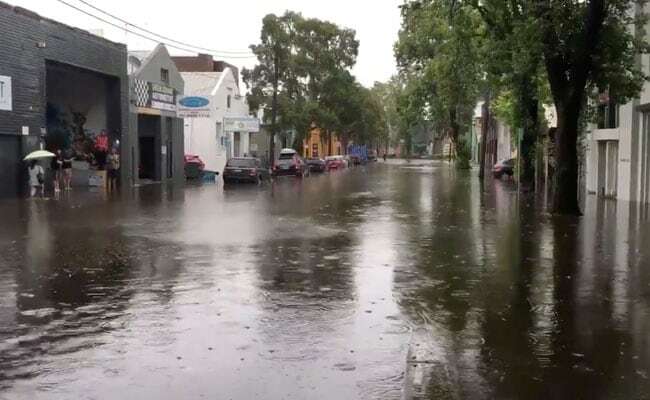 There was chaos on the roads, with at least five stranded motorists needing to be plucked from rising floodwaters, the Australian Broadcasting Corporation reported. "The storm is pretty intense in and around the airport," a Sydney airport spokesperson said. 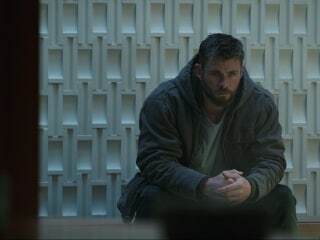 "We are operating from a single runway so that means that there are delays and likely some flights will be cancelled." 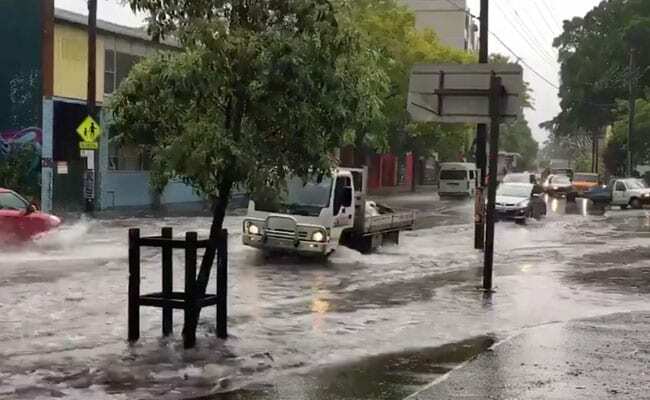 The central Sydney area had received 90 millimetres of rain, according to the Bureau of Meteorology, and state emergency services received dozens of calls for help. A series of storms was forecast to last through most of the day and ease in the evening, with strong winds continuing.